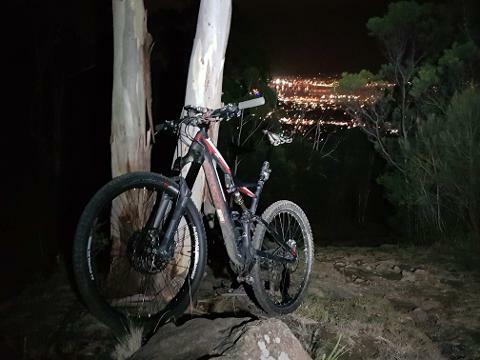 Riding at night is one of the funnest things you can do on a mountain bike. 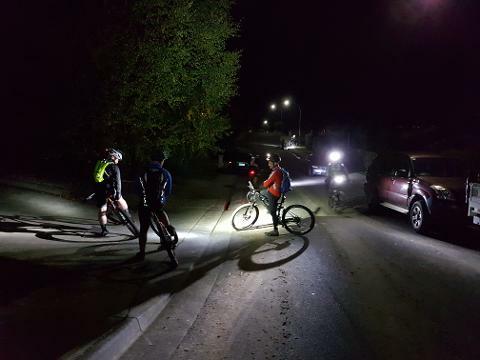 Its a real buzz to be out riding, earning your beer, when everyone else has turned in for the night. 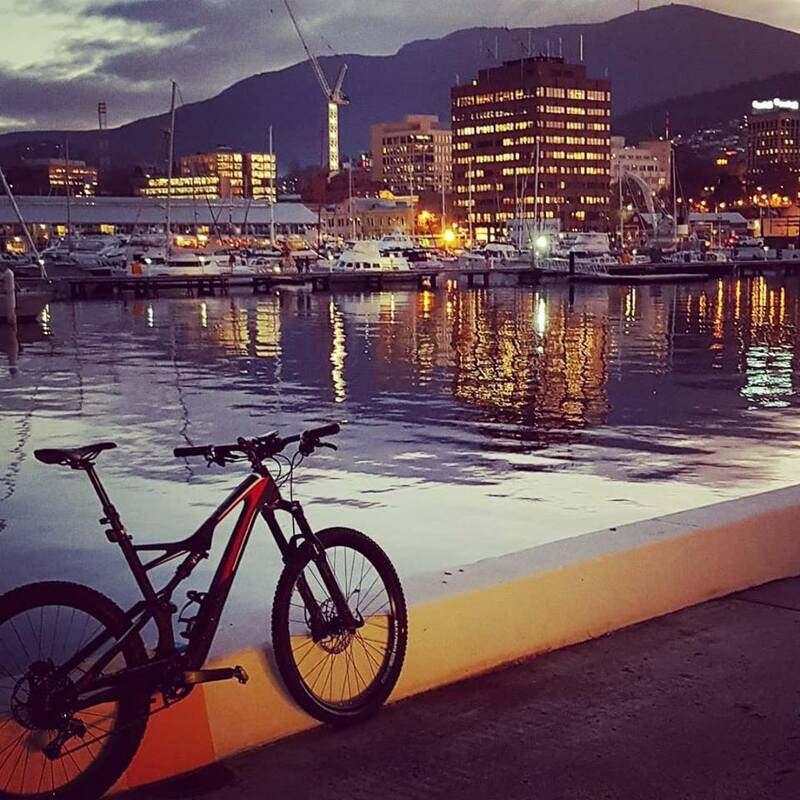 Let us take you on a night ride on some of Hobart's best tracks. This twilight adventure starts with a relaxed trip on our bus up to the trail head. Then we put you on a bike and guide you on bush tracks and trails all the way back down to town. We hit the urban paths that lead us to one of our favourite bars in Midtown for some refreshments and bike talk about our adventure.
. 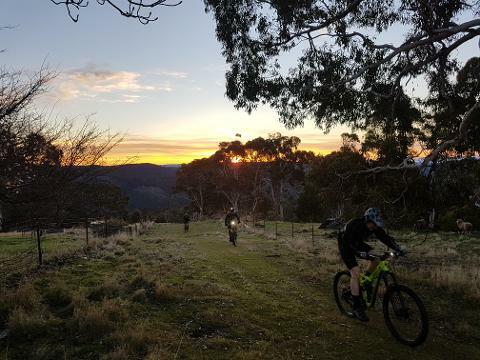 This ride follows green ( beginners ) trails as riding at night can be challenging.
. Sunset changes everyday. 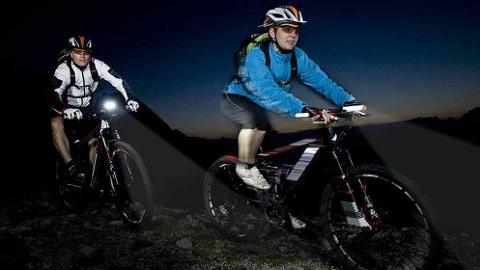 During the summer Tassie's long twilight means most of this ride will be done in the light.
. It will be cold, rug up. Did I say "cold"? I meant "refreshing". Either way, check the forecast, be sensible and be comfortable. If you book, you’ll ride. We don’t do minimum numbers. I don’t care if no one but you turns up and I lose more money than a drunken sailor in a get rich scheme. If you book, you’ll ride. 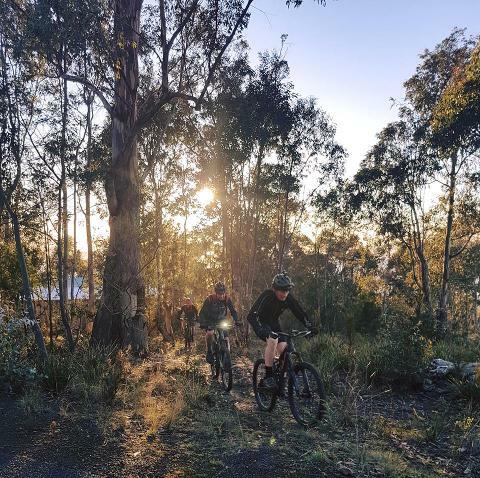 OK there are some safety issues concerning dangerous conditions but within reason if you book a tour with us you can be confident that you’re riding - even if it's just you and me ( but I reckon you can buy the first beer ).